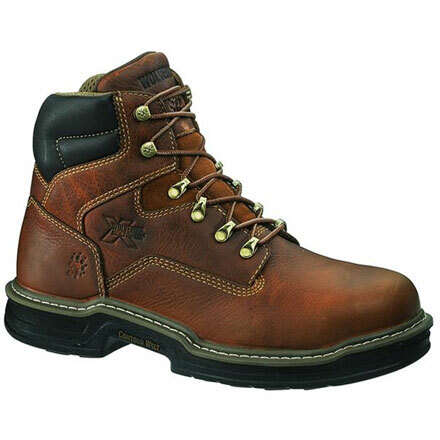 Wolverine Safety Toe Work Boots. 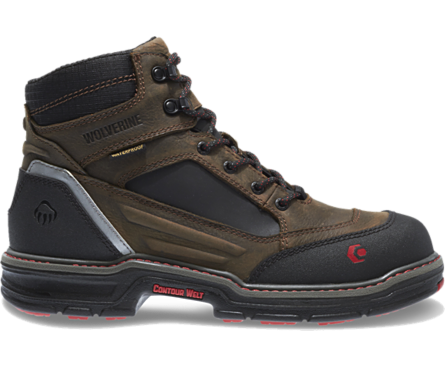 All Safety Toes Meet ASTM F2413-05 MI/75 C/75 Standards. 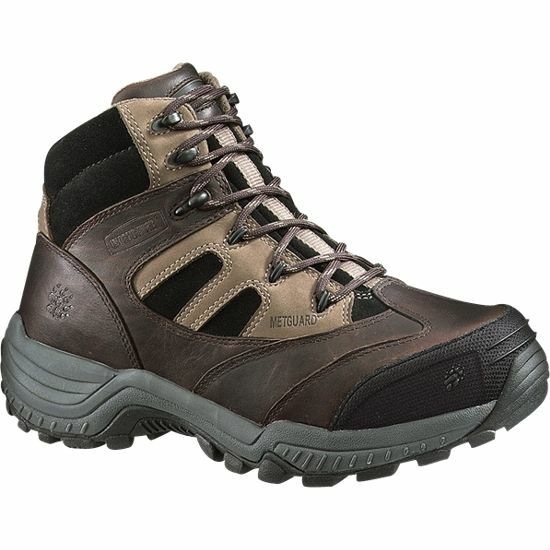 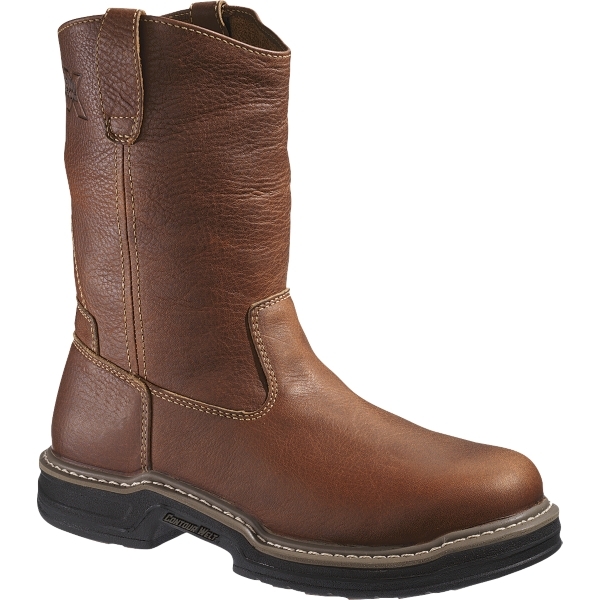 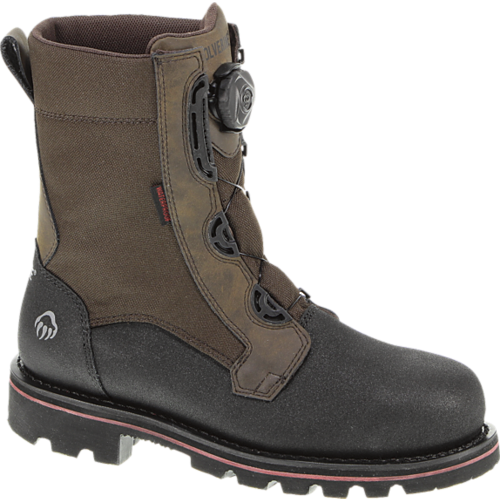 Stock 2 other Wolverine Metatarsal Guard Boots, listed on Metatarsal page.